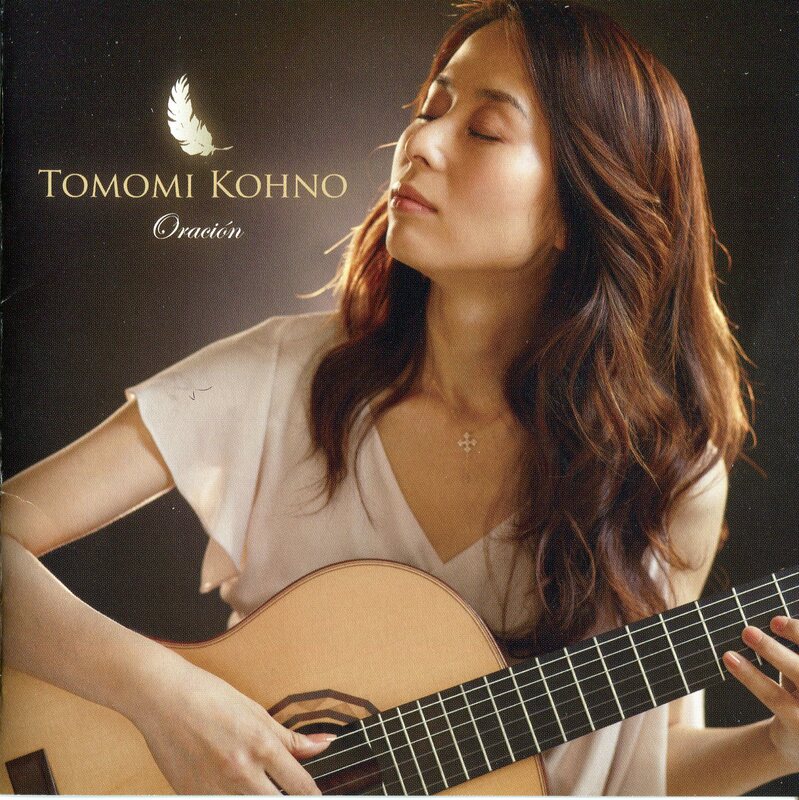 Born in Tokyo, Japan, Tomomi Kohno studied piano music since she was four. She received her first lessons on the guitar from guitarist and composer Yukihiro Yokoo at the age of seven. From ten, she continued her studies with guitarist Tsuneo Ema. After having graduated in Japan Women's University which majored in sociology, Ms. Kohno found a job in Internet technology company in Tokyo and was in charge of marketing office work for two years. she worked as web designer and coder in various companies and acquired wide judgment, energy, inspiration and real pleasure of music afterwards. 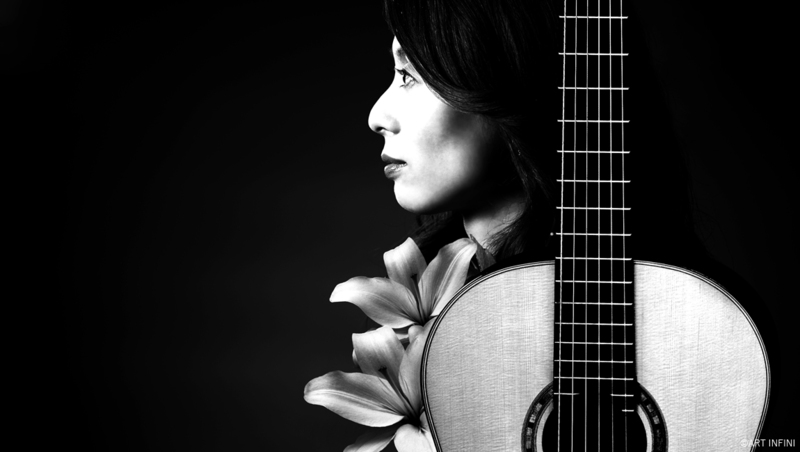 In 2001, Ms. Kohno became winner of the 32th Classical Guitar Competition and received 2nd prize of the Spanish Guitar Competition in Tokyo. She attend the master class of many famous guitarists so far, for example, Roland Dyans, Eduardo Fernandez, Scott Tennant, Maria Esther Guzman, Alvaro Pierri, and so on. In 2004, She released the first solo CD "The White Trace" composed by Kenji Harada who is specialist of Game and Rock Music. And the second CD "DIECI CENTESIMI" with Kana Moriya, Cellist is also composed by Kenji Harada. Those are original work for the classical guitar and are got close to many people across the classical music world. She continues studying with Gentaro Takada and Shin-ichi Fukuda, Japanese famous guitarists. 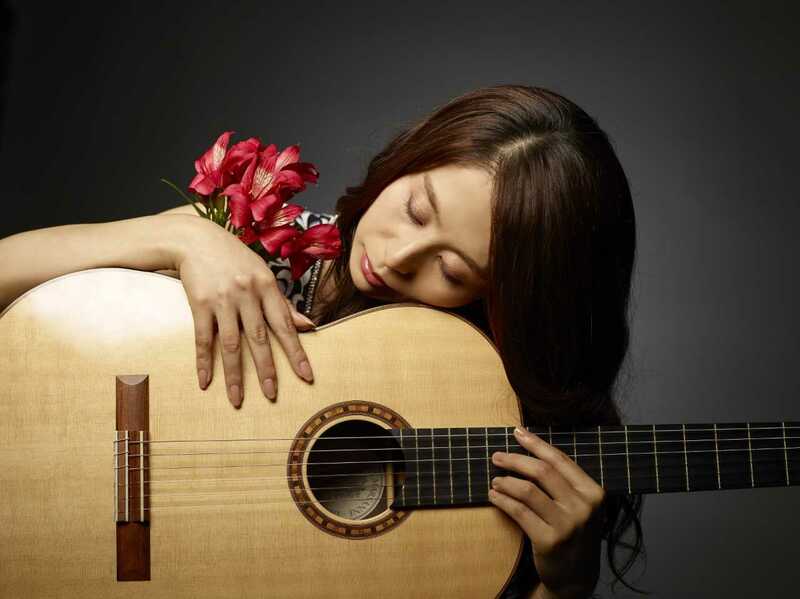 In 2008, she received 3rd prize of Asia International Guitar Competition. In 2009, she received 3rd prize of Tokyo International Guitar Competition and gave an important recital for her in Tokyo. In 2010, she was invited by the festival in Vladivostok and Korea, and gave concerts. Her DVD "Recollections" was released from Korea in 2011. she was invited and gave concerts in China and Thailand in 2011. In 2012, she gave concerts on Torino Music Festival in Italy. She saw many cathedrals in Italy at that time and has a big influence on selection of music of her new album "Oracion" released in 2013. Her album recorded the sales first place in a classic chart of Sony Music Shop in October, 2013. It was awarded the special selection of the magazine "Record Art" in Japan. In 2015, she released the second album "Luxe" which is featured the theme of "Jazz Classic". This was also awarded the special selection of the magazine "Record Art" in Japan. In 2017, she released the third album "The BACH" which is the first all BACH program. And she gave a special recital in Oji Hall, Tokyo on July. Now she teaches at Showa University of Music and her own Music School in Tokyo. 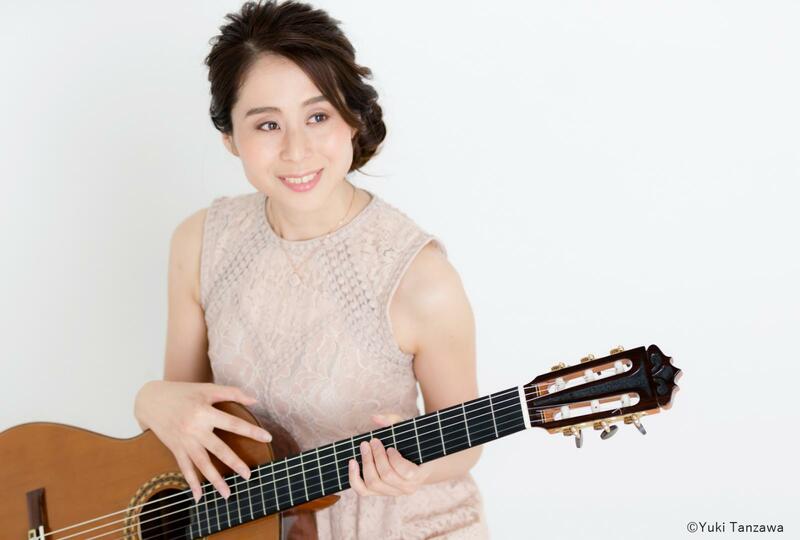 She is a director of Japan Association of Spanish Guitar and also a member of Japan Association of Guitarists and Japan Federation of Guitarists.